Want to know the secret to glowing skin in Korean stars? Did you know that multivitamins not only keep our body healthy but also has benefits for our skin? Our body needs 13 types of vitamins to function optimally and they include Vitamin A, various B vitamins, Vitamin C, Vitamin D, Vitamin E and Vitamin K. Each of these vitamins have multiple roles in keeping your body healthy and they derive from various sources including plants, animal sources and supplements. 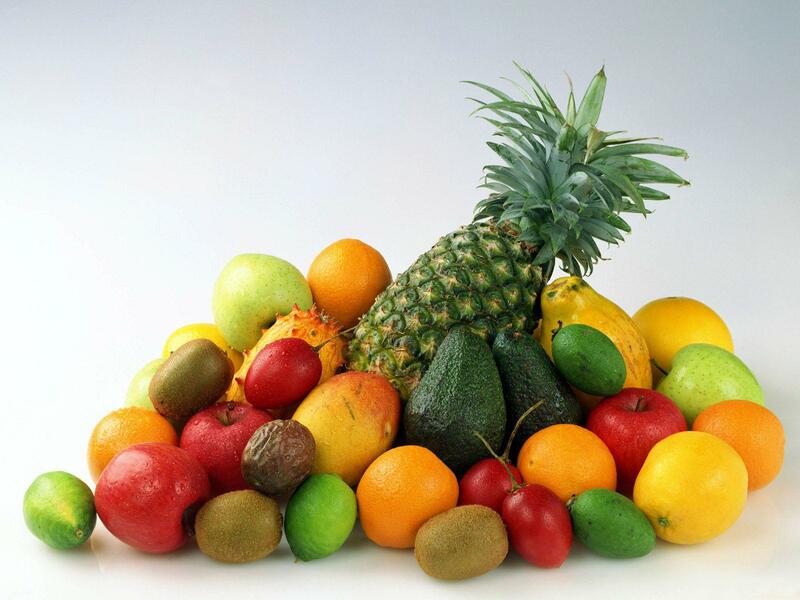 Vitamin A and E for example are strong antioxidants that protect the immune system. Apart from that, Vitamin A helps with vision, bone growth and cell functions while Vitamin E’s multiple functions among them include nourishing and protecting the skin from damage caused by free radicals. Vitamin C, the most common vitamin to most of us are found in fruits and vegetables. It is an important vitamin for our skin, bones and connective tissue as it promotes healing and helps the body absorb iron. Each of these vitamins have a role to play in keeping the largest organ of our body which is the skin - healthy. While we know the importance of these vitamins to our body, most of us can’t get enough of all these vitamins due to the fast-paced lifestyle and the consumption of fast food in our diet. 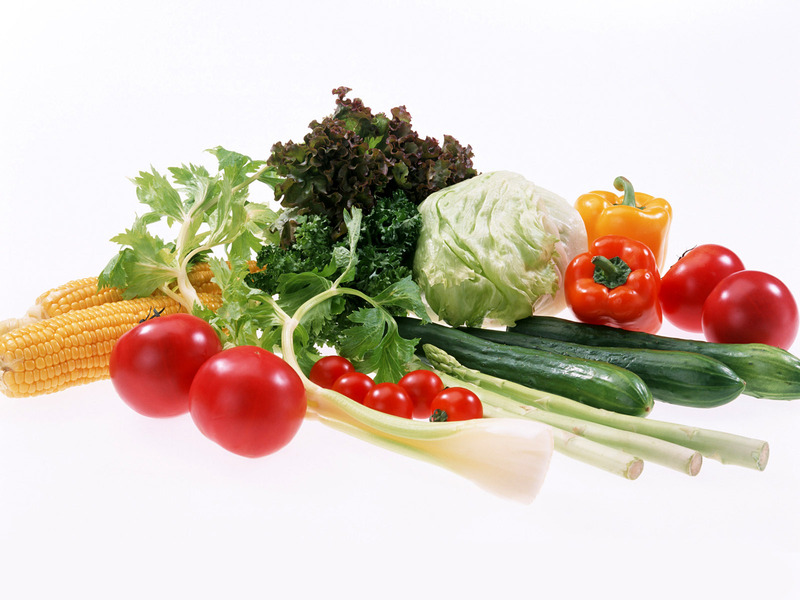 We would therefore need to supplement the intake of vitamins from our food. 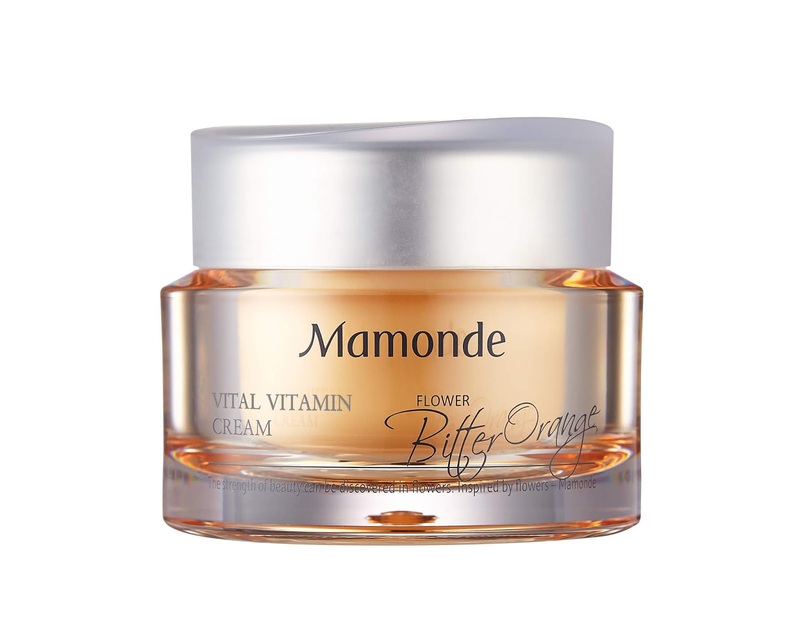 Cosmetic brands such as Mamonde has recently added multivitamins into their skincare line. Do they work? And why do we need multivitamins in our skincare? Mamonde’s Vital Vitamin Essence and Vital Vitamin Cream which was recently introduced to the market is the first of its kind that uses multivitamins. It contains Bitter Orange Flower extract as well as six different kinds of vitamins including vitamin B3, C, F, E and P to moisturize, brighten, and revitalize the skin with their antioxidant properties. 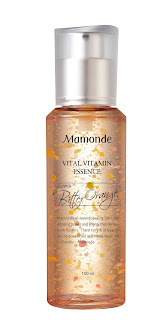 Mamonde’s Vital Vitamin line is unique also because of the added vitamin P which is rarely added into skincare products. 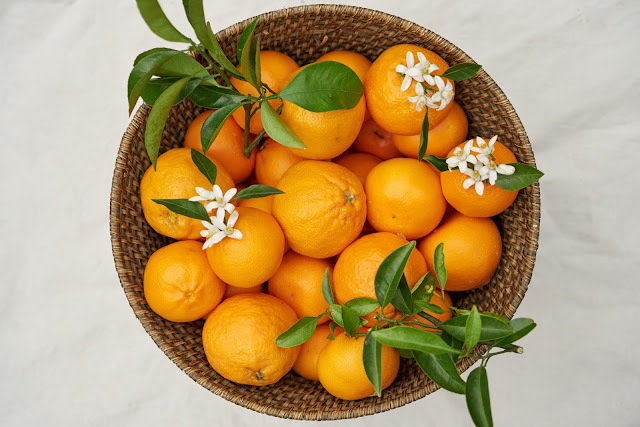 Vitamin P is a flavonoid, which can be described as an extremely concentrated antioxidant molecules which not only help with relieving skin stress and enhancing collagen production, but it also increases the potency of Vitamin C when applied to the skin. Layer the Vital Vitamin Essence after applying toner and follow up with the Vital Vitamin Cream to lock in moisture for the ultimate vitamin blend to moisturize and nourish your skin. Follow a good skincare routine, provide your body with the essential vitamins it needs daily, eat a balanced diet, drink sufficient water daily and use multivitamin skincare products such as the Mamonde Vital Vitamin line and you can be assured of a healthy glowing skin just like the “glass skin” as seen on your favourite K-Pop stars. 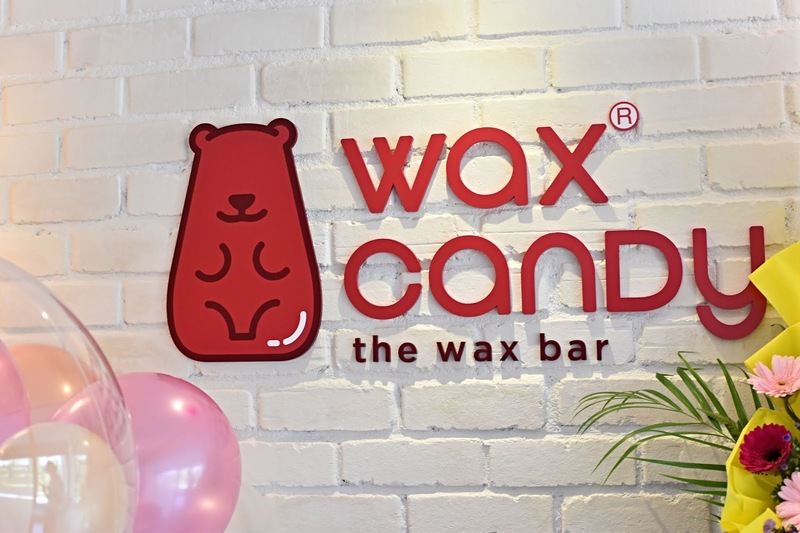 "BEAR in BARE" Waxing is a necessity, be bold, be confident, be a lifestyle" - says Wax Candy The Wax Bar! One of women's biggest no-no is to be caught with a hairy underarm or even worse to be compared to a monkey. With so many different hair removal treatment, we can really see the technology advancing with the introduction of Dynamic Pulsed Light (DPL) Treatment. Established in 2016, Wax Candy have made big efforts in "hygiene lifestyle" and health promotion. It helps to benefit your critical health numbers whereby to provide you your personal hygiene in the most cosy and friendly environment in their wax bar. After operating in Taman Desa for 3 years, they recently opened a new outlet in Damansara Uptown just opposite the main entrance of Starling Mall. Located on the second floor above MKP Lum Mee, you will find a cozy beauty salon which will take away your hairy woes. This is the latest technology combining traditional IPL and Laser Power Source to achieve a semi-permanent hair reduction. 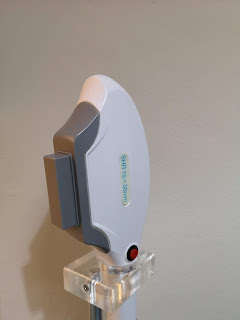 Using heat energy from laser to target dark pigments in the hair follicles and reduces new hair follicles from growing. With this technology, you can expect 70 - 85% permanent hair reduction rate. 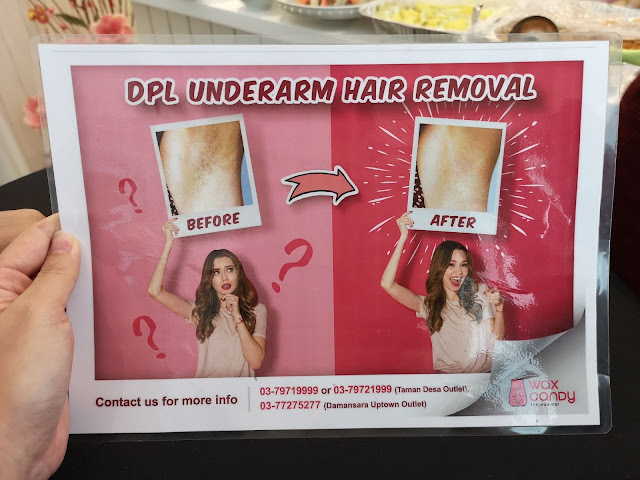 The DPL Hair Removal Treatment enables quicker treatment, time and money savings (no more endless razors, shaving creams and each treatment lasts longer) and avoid in-grown hair from forming. For underarm, the price is about RM320. You will be lead into a room where the staff will first cleanse your underarms with antibacterial wipes. They will also shave your underarm before applying a cooling gel. This is to ensure you don't get burnt during the treatment. Safety goggles are provided to protect your eyes from the light and treatment will commence. 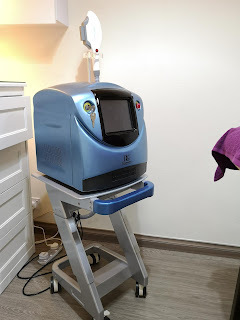 The machine emits bursts of light which targets your hair follicles so you will feel slight prick similar with ant bite. This differs among individuals but don't worry because you'll definitely survive it. Each treatment was super fast and takes just about 10 minutes. Once you're done with your treatment, your underarm will be cleaned and sanitized. Reminder: Don't apply deodorant or do excessive exercise right after the treatment. Wait for at least 24 hours. Wax Candy also offers in-house products like the Gumme Serum and Gumme Scrubs. This can help soothe and moisturize the skin while brightening and preventing ingrown hair too. Both products are formulated in Australia with more than 90% natural plant ingredients. Share memorable moments of you and your loved one with the hashtag #1664BlancValentines on social media and stand a chance to win a Valentine’s date worth RM20,000! Captivate your loved one to a date of elegance with limousine ride, sightsee Kuala Lumpur on a helicopter, spa, dinner and a 5-star hotel stay. The No. 1 premium French Wheat Beer, Kronenbourg 1664 Blanc is set to sweep couples off their feet to a luxurious date on Feb 14 that is of good taste and elegance. 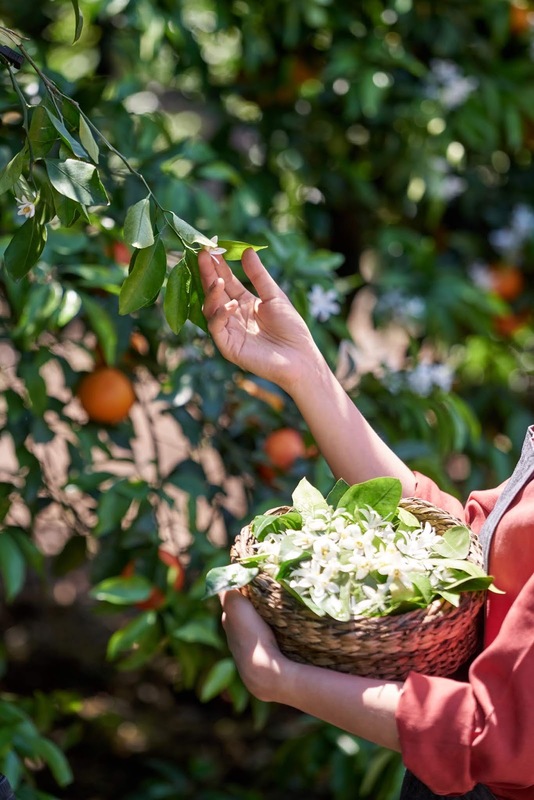 Living up to its brand promise of delivering the French Way of Life, you and your special one will be treated to more than just a celebration, but an experience of a lifetime you’ll both never forget! 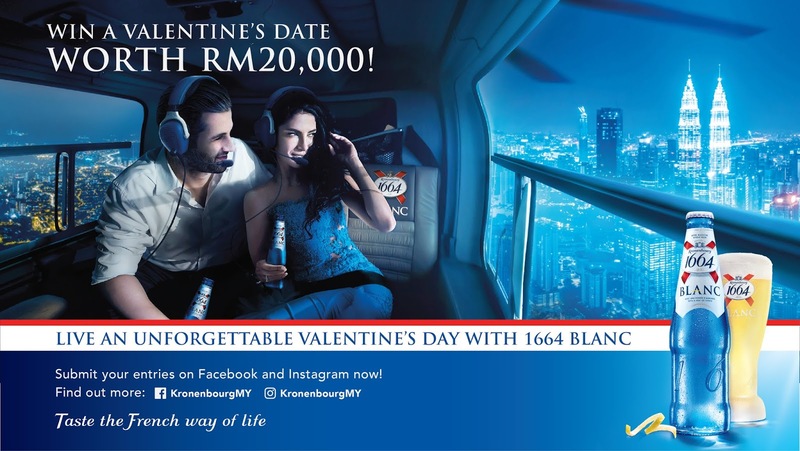 Kronenbourg 1664 Blanc is rewarding the grand prize of its Valentine’s Day contest to enjoy a romantic day full of luxury, style and elegance for two! Celebrate in style as you and your partner experience a fashion makeover, sightsee the beautiful city of Kuala Lumpur on a helicopter tour, be treated to a pampering couple’s spa, enjoy a romantic French dinner with unobstructed views of KLCC and a night stay at a 5-star hotel in Kuala Lumpur all while being chauffeured on a luxurious limousine ride. That’s not all! There will be 30 lucky winners who will stand a chance to win a carton (24-can pack) of Kronenbourg 1664 Blanc to savour this fruity, refreshing and aromatic wheat beer. All you need to do is post a photo of you and your loved one indulging Kronenbourg 1664 Blanc with the hashtag #1664BlancValentines on Facebook or Instagram. 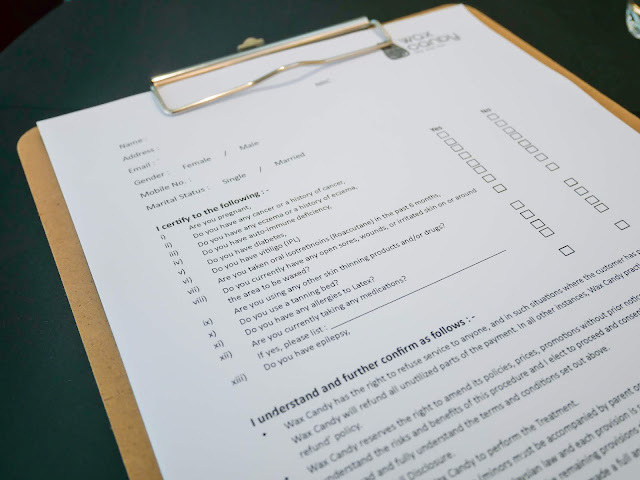 The social media contest runs from 1 February 2019 to 12 February 2019. Winners will be announced on 13 February via Kronenbourg 1664 Blanc Malaysia’s Facebook page.